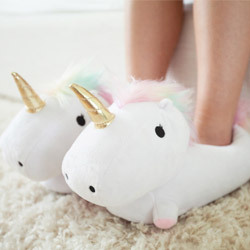 Do you know which "philosopher" said that? 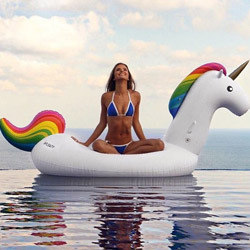 It doesn't matter, if you're hoping to witness the rare sight of a majestic unicorn then you need to hunt down the nearest rainbow... which invariably means getting a bit wet. 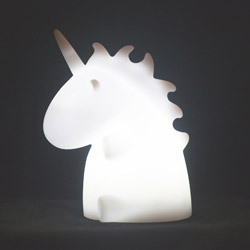 By that logic you're probably wondering (particularly if you live in the UK) why you haven't seen countless unicorns in the wild. 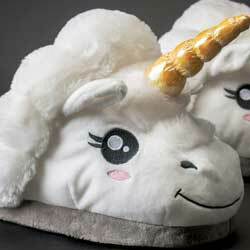 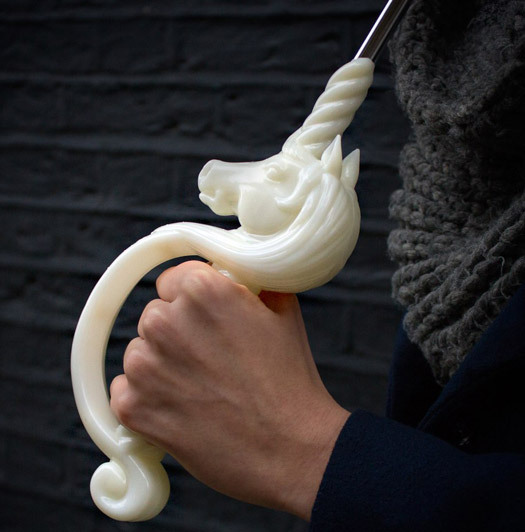 We've got a simple answer – you weren't wielding the Magical Unicorn Umbrella. 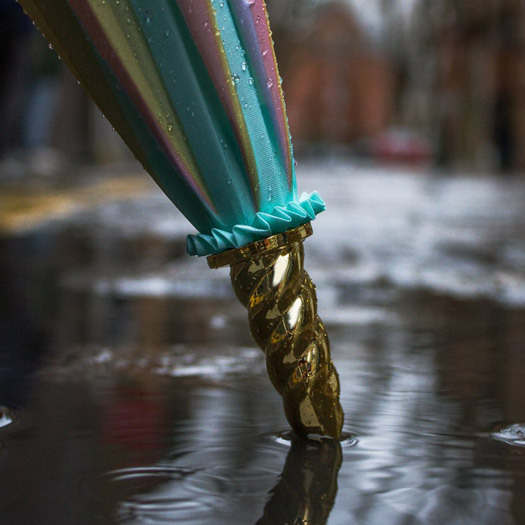 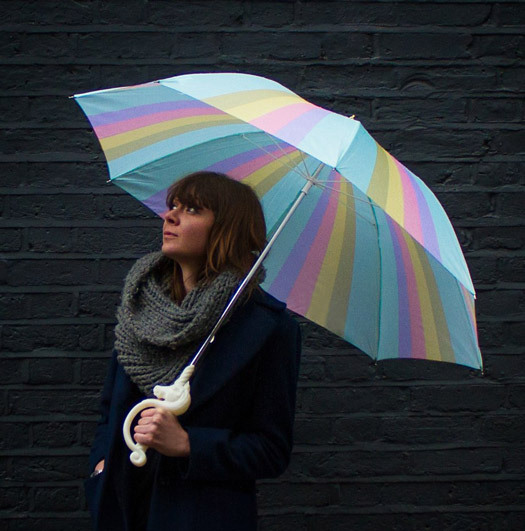 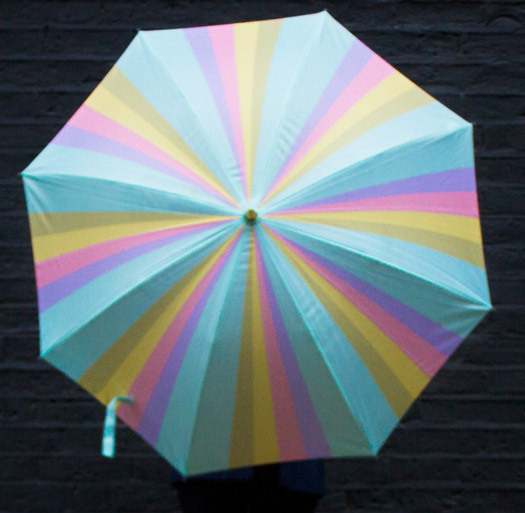 Sporting a large parasol emblazoned with a rainbow of pastel colours, faux ivory hilt and a golden horn tip – there is no more better brolly if you're looking to tempt a mythical steed out of the ether. 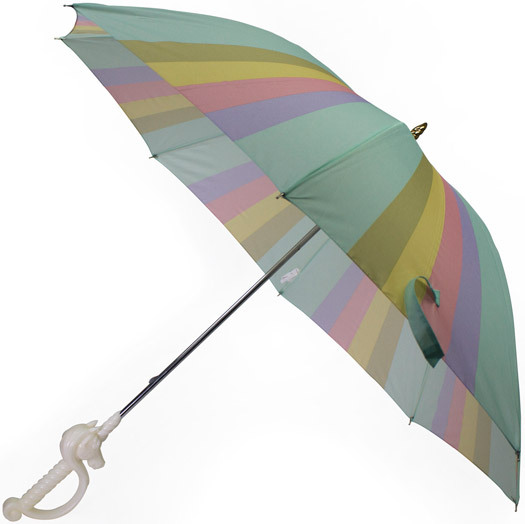 It's your very own technicolor, unicorn-summoning cutlass that also keeps you nice and dry.